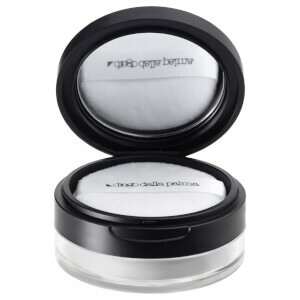 The diego dalla palma Transparent Powder is a loose, lightweight formula to help prolong the staying power of your foundation and create a natural matte finish. The sheer powder creates an imperceptible, silky-smooth veil across skin, working to regulate oil production and combat shine with micronised pigments ensuring seamless adherence and blendability. 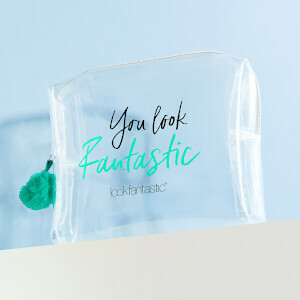 Suitable for all skin types, in particular those prone to oiliness, the powder leaves your complexion feeling comfortable and smooth with a barely-there quality. Accompanied with application puff and mirror for on-the-go blotting and touch-ups.